DAVE is the most advanced DAC we have ever made. 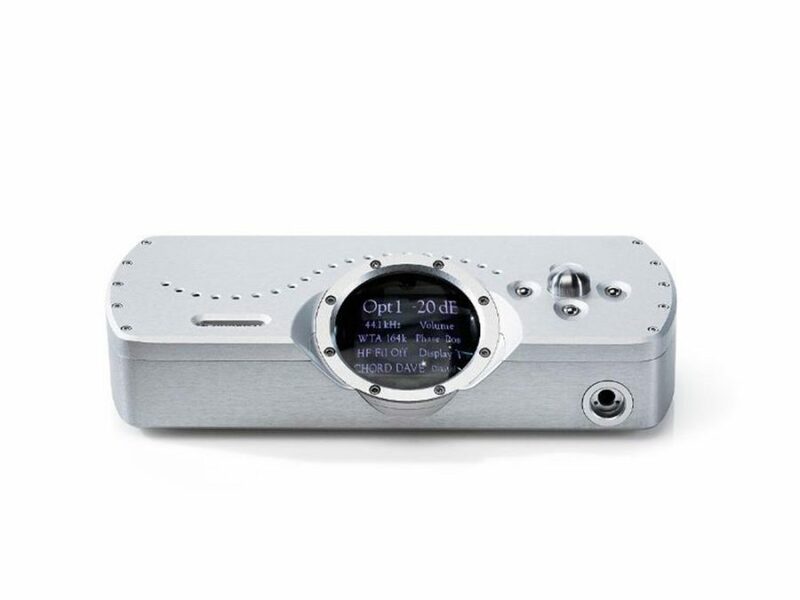 It features the very best conversion technology available, using proprietary techniques never seen before, making DAVE the most advanced DAC/preamp amplifier in the world. DAVE stands for ‘Digital to Analogue Veritas in Extremis’, a moniker that best reflects the product’s capability; a device so advanced and with so few compromises, that it is absolutely truthful in the extreme — a standard that all other DACs on the market simply cannot hope to match. 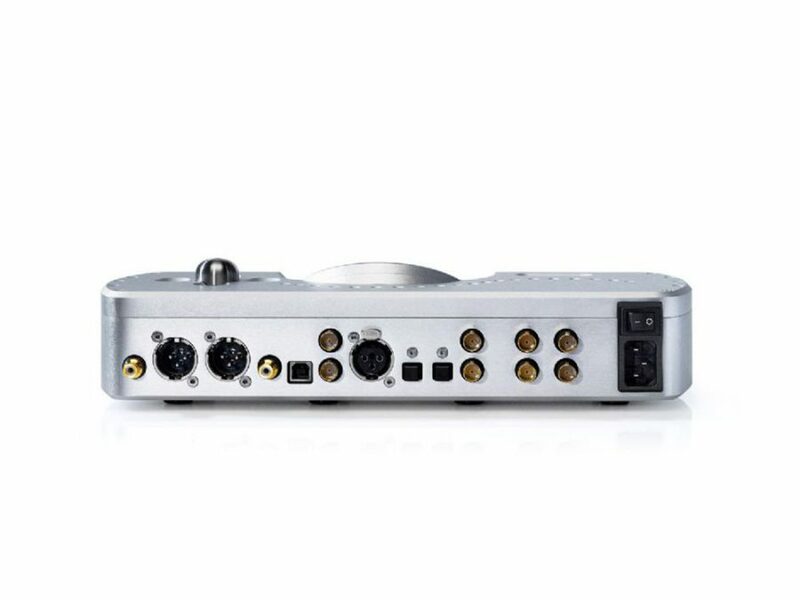 The DAC, which is also a reference-level headphone amplifier and ‘digital preamp’, distils twenty years of Chord research, development and advanced engineering into one device. At its heart lies a new version of the advanced Spartan 6 Field Programmable Gate Array (FPGA) with 1,000x the processing power of the traditional mass-produced chip DAC. DAVE’s FPGA is loaded with over a million lines of code to confront complex timing issues head-on, with speed and precision. The FPGA’s extraordinary capability enables a number of key sonic benefits, including significantly improved timing and the best noise-shaper performance of any known DAC. DAVE’s technology delivers music with unmatched reality and musicality, with an unrivalled timing response. The device’s lossless digital volume control outputs the signal direct to your power amplifier for the purest experience. DAVE has a full-sized LCD display, showing input, sample frequency, volume and set-up configurations options, within Chord’s famous porthole design. On its fascia, DAVE also features a rotary encoder with a large stainless steel controller and ball buttons, enabling direct interactivity in addition to the supplied remote control.